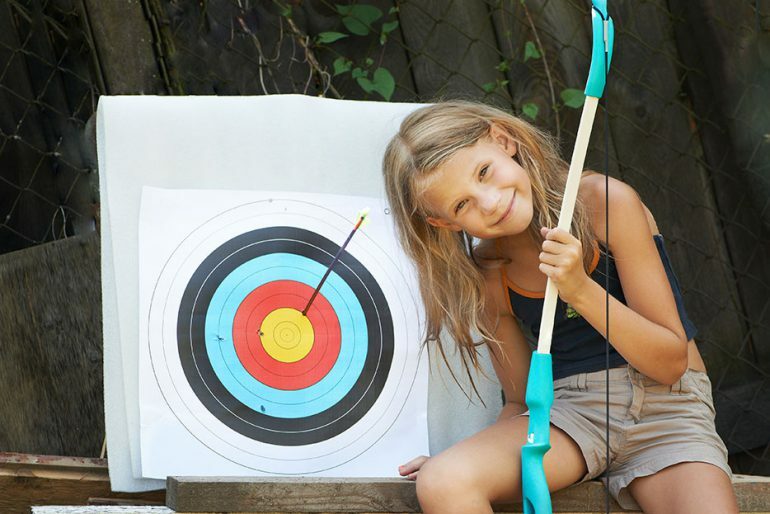 What: Your kids can finally learn to be like Hawkeye or Katniss with archery lessons. They’ll learn how to shoot safely and accurately through fun games. What: Bring out the little scientist in your child with this program based on shadows. It features light shows, gaming technology and sculptures for your child to play with. Junior tours are also available for $20. What: Start your child’s acting career early by enrolling them in these fun drama workshops. 4. Kids on Deck: Imagine me a Whale! What: The Maritime Museum is hosting themed craft workshops and this school holiday’s focus is on whales! Kids can make whale mobiles, print on fabric, dress up and play games. What: Your kids will soon be little master chefs after learning how to make cupcakes, cookies and other snacks. Best of all, they get to decorate and the take home their creations so adults can enjoy them too! What: Let you child’s creative juices flow as they paint, draw and make sculptures. They also get to bring home their masterpieces. What: If your child loves music, writing and rhyme then they’ll love this one day introduction to rap. They’ll learn how to write rhymes, speak them and then record them, as well as getting an insight into hip hop culture.